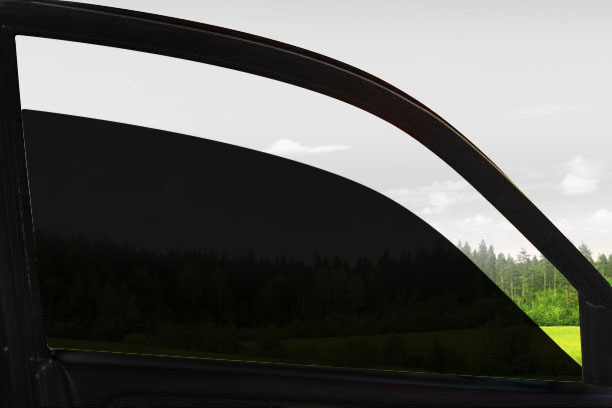 WS AUTO TINT AND SPA ACCESSORIES is a dealer of Armorshield Auto. ArmorShield Marketing (S) Pte Ltd is a pioneer in introducing safety & security film to the building and construction industry in the Asia Pacific region. With the singular focus on safety & security film, it has developed the core competency in offering integrated services to solve many glass related issues in the industry. As a leading car and building tinted company, you can be assured nothing but the best. 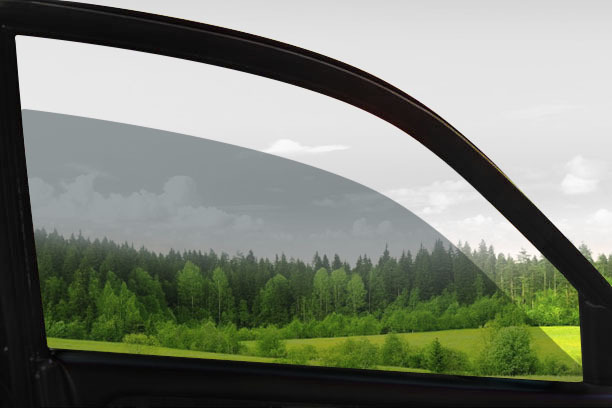 Our tinted's benefits include glass smash resistant protecting your car from smash and grab thief, heat control, pro-active prevention of UV-related health risks, no fading and discoloration of vehicle interior, and more. Visible Light Transmission (VLT) - The percentage amount of visible light that passes through the glass or film. Lesser light will be transmitted when the number is low. Total Solar Energy Rejected (TSER) - The total percentage amount of solar energy (Visible Light + Infra-Red + Ultra-Violet) directly rejected by the film. Lesser heat will be experienced when this value is high. Infra-Red Rejection (IRR) - The amount of solar energy from the Infra-Red spectrum rejected by the film, in percentage. Lesser heat will be experienced when this value is high.